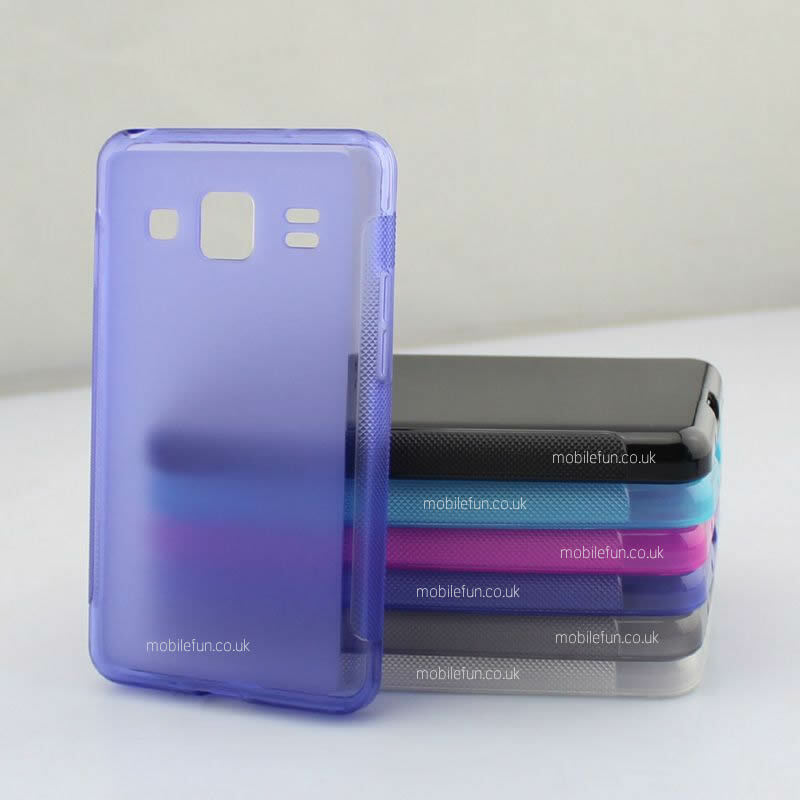 According to a report out of Mobilefun, the cases you are seeing in this post (above and below) are designed for the upcoming Samsung Galaxy S4. 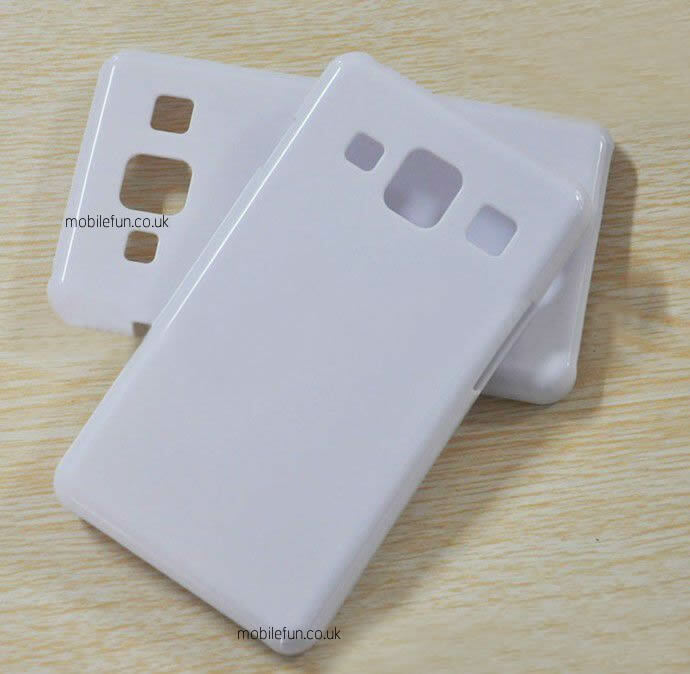 As you can see from their designs, the centered camera on the back, along with speaker and flash cut-outs certainly match up to previous Samsung device designs, including the Galaxy S3. We can also make out a headphone jack on the top right (if the phone was facing you), a volume rocker on the left side, and a lock switch on the right side. The rocker and lock switch placements match up to the previous design of Galaxy S3 as well and are not out of the question. All I can say, is that this better not be the actual design of this device. Holy ultra-wide rectangular mess. The Galaxy S3 was designed to fit perfectly in your hand, which in my opinion, it did. It had slight curves and roundness in all the right places to make it feel better while holding than most phones. This case suggests something completely different. This case gives me the impression that Samsung has decided that the LG Intuition or Vu (or whatever it was called) was a brilliant design that they needed to have in one of their devices. And then this would be where you insert the, “Said no one.” If the Galaxy S4 is this wide and squared off, I do not want one. I’ve held rectangular devices and they do not satisfy thy palm for long.